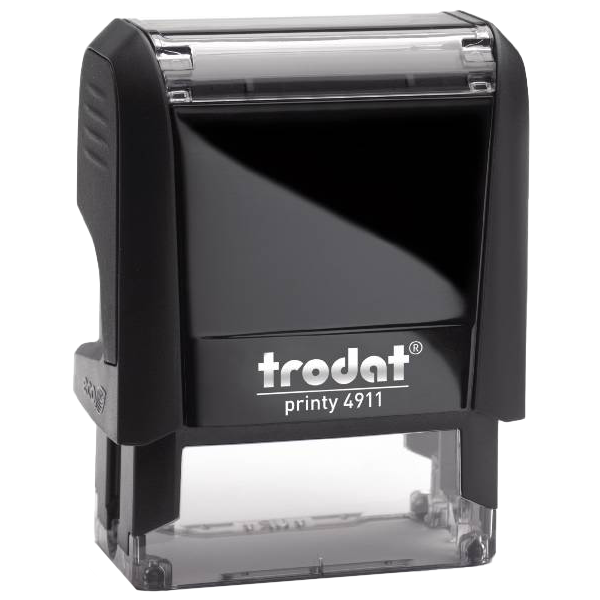 Guarantee that your day at the office is as productive as possible! 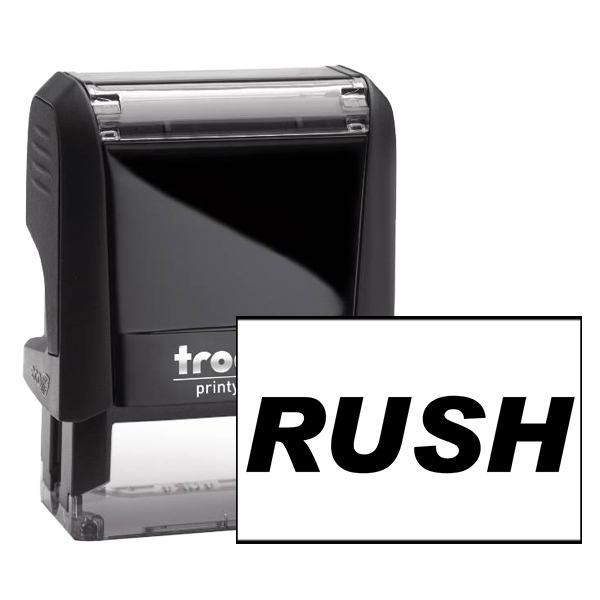 Buy this RUSH mailing office stamp today! 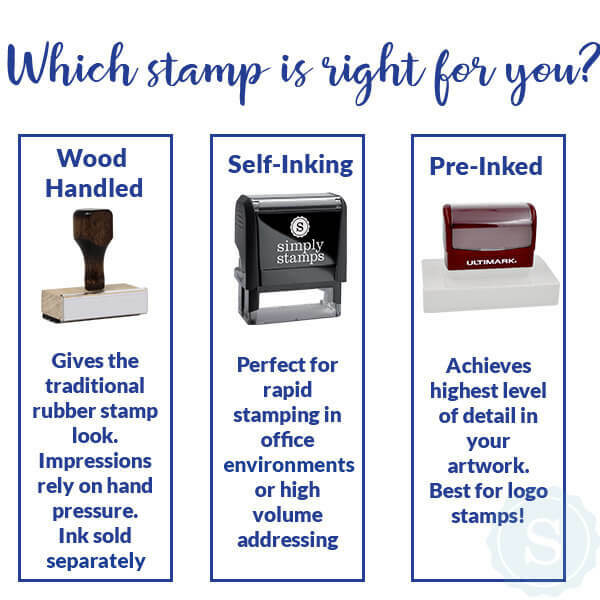 Please see our custom options from below! 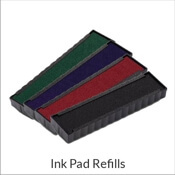 Standard size is .563" x 1.5" but larger sizes are now available! 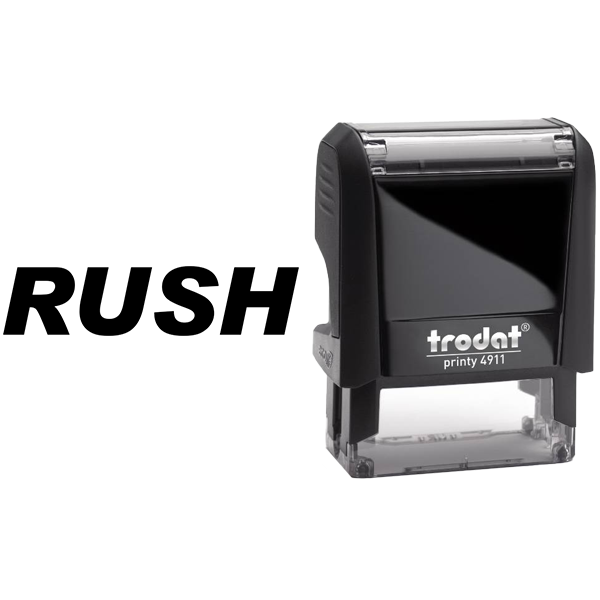 RUSH Bold Stock Office Rubber Ink Stamp Details Ideal for the staff to utilize throughout the average day, this RUSH Rubber Stamp will have you speeding through your work load for sure! 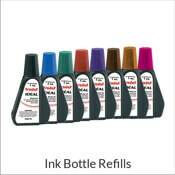 Comprised of some of the best parts we have in stock! 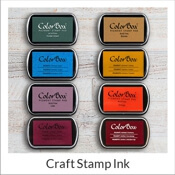 Our Rush mail stamp comes in a collection of colors, sizes, and formats. 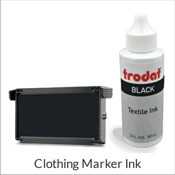 So you are free to make as large of an impression as possible and show your design in any color we have available. 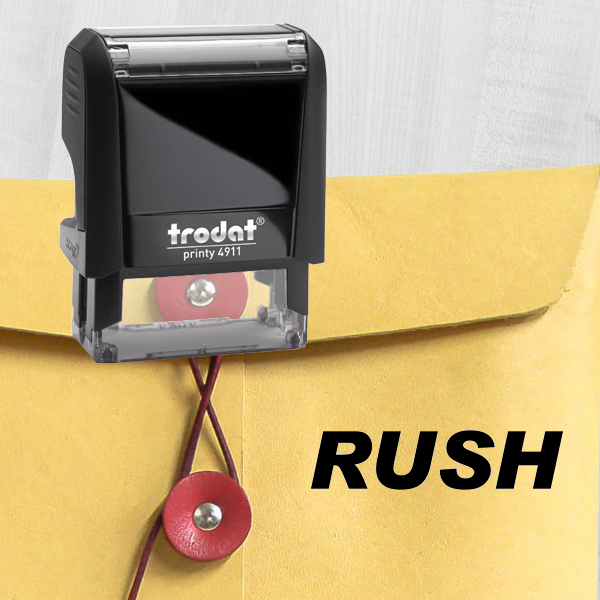 Purchase this custom RUSH Rubber Stamp now!